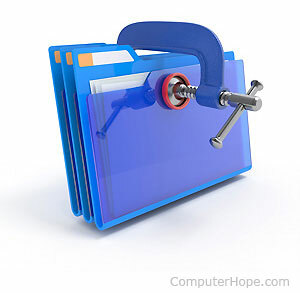 Below is a list of the most common file extensions, broken into categories by type of files. There are dozens of different audio file formats, standards, and file extensions used today. Below is a list of the most common audio file extensions. .mid or .midi – MIDI audio file. Most computer users are familiar with the .zip compressed files, but there are other types of compressed files. Below is a list of the most common compressed file extensions. When making an image of a disc or other media, all of the contained files are saved to an image file. Below are the most common disc image file extensions. A data file could be any file, but for the purpose of this list, we’ve listed the most common data files that relate to data used for a database, errors, information, importing, and exporting. 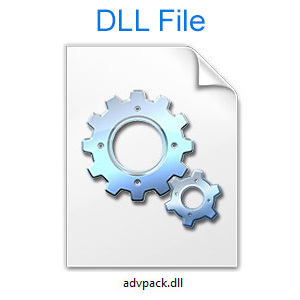 The most common executable file are files ending with the .exe file extension. However, other files can also be run by themselves or with the aid of an interpreter. Below are the most common file extensions used with fonts. 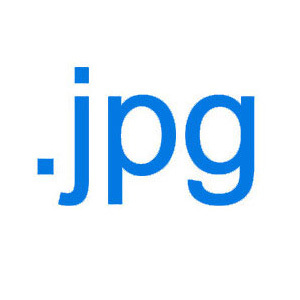 There are dozens of different image types and image file extensions that can be used when creating and saving images on the computer. Below is a list of the most common image file extensions. The Internet is the most used resource on the computer and because web servers are using computers to serve the files, there are dozens of different file extensions that are used. Below are a list of the most common file extensions you will encounter while browsing the web. 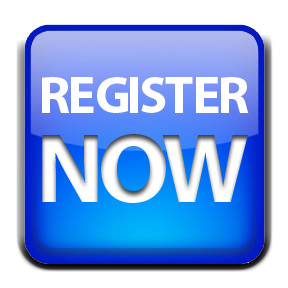 Note: Image file extensions, video file extensions, and other extensions listed on this page could also be included with these file extensions mentioned below. Today, there are a few programs that can create a presentation. Below is a list of the most common file extensions associated with presentation programs. Many file extensions are used for programs before they are compiled, as well as programming scripts. 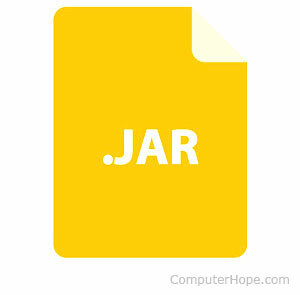 Below is a list of the most common file extensions associated with programming. Note: Many of the Internet related file extensions could also be included with these file extensions mentioned below. Below are the most common file extensions that are used to save spreadsheet files to a computer. Like all other programs, your operating system uses files and has file extensions that are more common than others. Below is a list of the most common file extensions used on operating systems. Note: The executable file extensions and all other files could also be included in this list. Today, there are dozens of file types associated with video files to add different types of compression, compatibility, and DRM to video files. 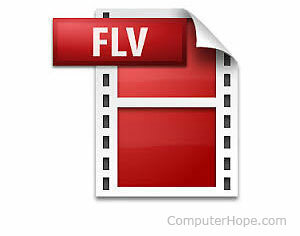 Below is a list of the most commonly found video file extensions. Creating text files and using a word processor is one of the most common tasks on a computer. Below is the most common file extensions used with text files and documents.